Our sport centre is located on Procchio beach, one of the most beautiful of Elba Island. We offer you many different water activities, to discover one the most beautiful spots of Elba Island. 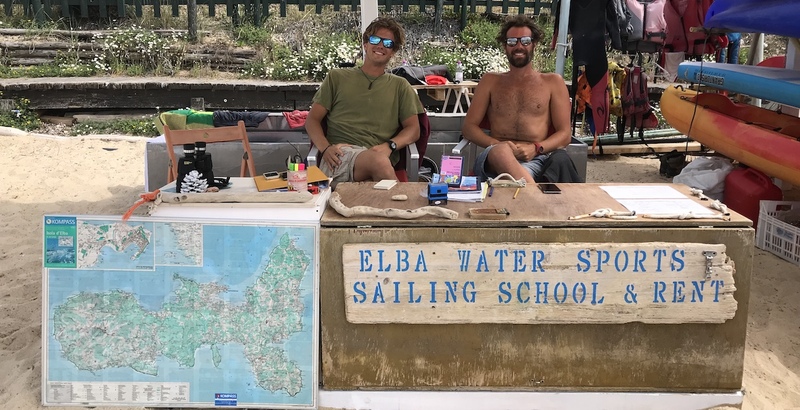 Elba Water Sports Procchio in Elba island rents catamarans and sail boats: Tridente, Optimist, Laser. If you are a fun of SUP, don’t lose the chance to paddle in paradise! 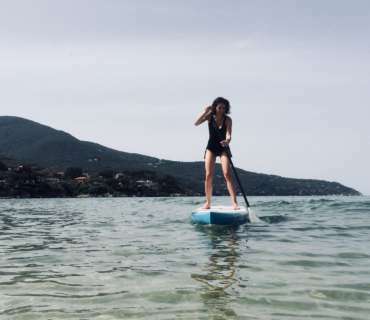 Elba Water Sports Procchio rents kayak, canoe, water bike, to enjoy the beauty of Procchio and Elba Island, far from the crowd beach. Elba Water Sports Procchio, is active with rental of motor boat with no need of nautical license.